Our driver with his vehicle will be waiting at the exact spot that you have arranged according to the scheduled time of your appointment. 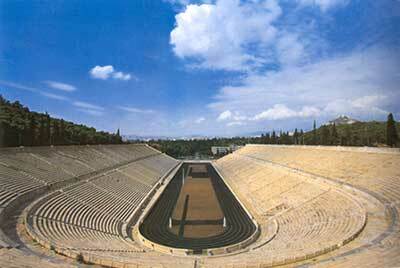 Our tour begins with the Acropolis and the Parthenon, at a short distance we'll visit Hadrian’s Arch, Temple of Olympian Zeus and you will make a sort stop at the Panathenaic Stadium where the first Olympic Games of the modern era were held in 1896. 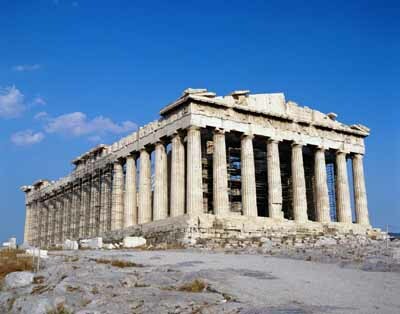 Then will see the House of Parliament, the Memorial to the Unknown Soldier where you will see the Evzones in their picturesque and at last the Ancient Roman Market.